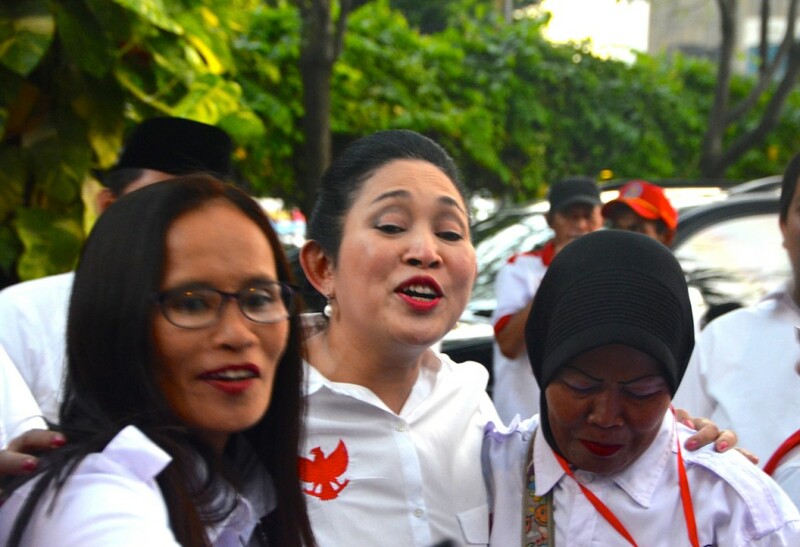 JAKARTA – The loser of Indonesia’s presidential election alleged cheating Wednesday and said he would challenge the results that gave a six-percentage-point victory to former Jakarta governor Joko Widodo. Representatives of the runner-up, Prabowo Subianto, said that “an estimated 52,000 polling stations have reported irregularities, putting an estimated 21 million votes in question” out of 133 million cast. Widodo won by more than 8 million votes. 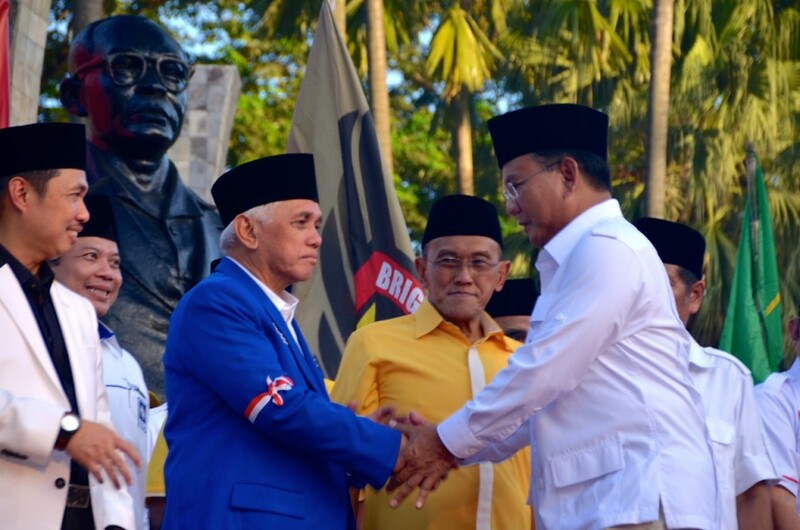 Experts said the move by Subianto, a former general, was unlikely to alter the outcome, but the legal challenge could prolong the uncertainty surrounding the July 9 election, the closest presidential contest since Indonesia made the transition from dictatorship to democracy less than two decades ago. Although both candidates claimed victory immediately following the vote, Widodo, popularly known as “Jokowi,” had the edge based on vote samples taken from polling places on election day. Hours before the results were released Tuesday evening, Subianto told his representatives to leave the election commission offices where votes were being tallied, saying the announcement should be suspended pending a probe into alleged cheating. Losing candidates in Indonesia have mounted legal challenges before but without success. Analysts said Subianto’s effort, coming after his third run at the presidency in 10 years, would not prevent Widodo from taking office in October. “I am assuming that Prabowo’s challenge will peter out relatively quickly; that the Constitutional Court will politely hear any formal challenge, but that it will find no major corruption of the election has occurred, particularly given the extent of the Jokowi victory,” said David Hill, an expert at the Asia Research Center at Murdoch University in Perth, Australia. Widodo won after a mud-slinging, bare-knuckled campaign that saw his double-digit lead in opinion polls evaporate into a dead heat in the days before the election. According to final results, Widodo garnered almost 71 million votes, or 53%, compared with Subianto’s 62.6 million, or 47%. 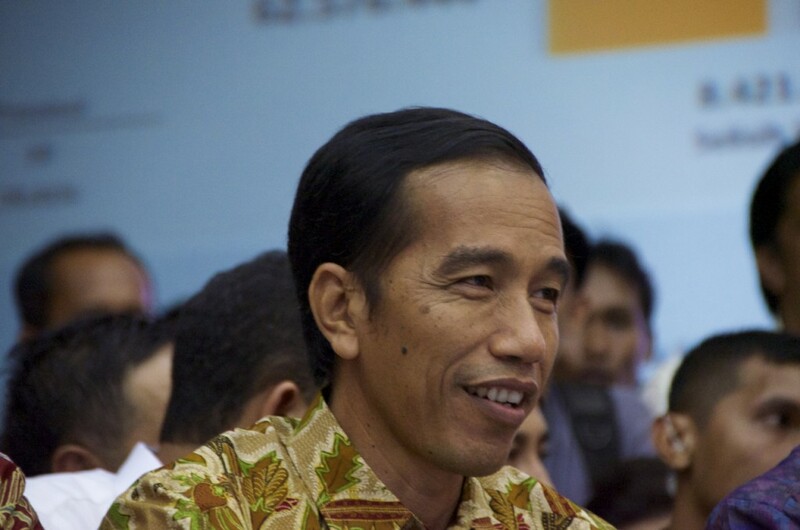 A former furniture seller, Widodo is a political neophyte who was not connected to Indonesia’s pre-1998 dictatorship. By contrast, Subianto was married to a daughter of former dictator Suharto and drew fire over human rights abuses he reputedly carried out while in the army, in which he served as head of Indonesia’s special forces. At a concert Widodo attended in Jakarta last week, one of Indonesia’s most prominent musicians, Abdee Negara, performed under a mural depicting activists who disappeared, allegedly on Prabowo’s orders, during the protests that drove Suharto from office in 1998. In an interview before the concert, Negara said, “We have been trying to find a good leader without any New Order background,” referring to the name of Suharto’s regime. Indonesia is regarded as one of Asia’s more stable democracies, although corruption and a political system awash in murky money have stymied economic growth. A trouble-free handover to Widodo — who campaigned on a pragmatic, can-do ethos espoused while mayor of his hometown, Solo, and governor of Jakarta — could boost the prospects of Indonesia $1-trillion economy, the world’s 10th biggest. “The election of a relative outsider with no connections to the Suharto era certainly represents an important opportunity to get the country back on track,” Capital Economics, an independent research firm, said in a note released Tuesday. But Widodo will take office with less than 40% of lawmakers backing him, and analysts say he may struggle to emerge from the shadows of Indonesia’s old guard, including influential former President Megawati Sukarnoputri, a key campaign supporter, and Vice President Jusuf Kalla, whose party backed Subianto. Elizabeth Pisani, author of the recently published book, “Indonesia, Etc. : Exploring the Improbable Nation,” said that although Widodo’s supporters see him as a new kind of politician, he will have to work within the well-formed contours of Indonesian politics. “Jokowi is a different kind of animal,” Pisani said, comparing the president-elect with previous incumbents. “But he will be embedded in an old system, one of the most transactional political systems in the world.